Iran’s trailblazing female boxer dominated her match. Now she fears arrest if she returns home. 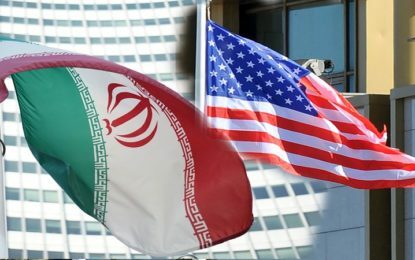 Iran’s Terrorist Influence In The Western Hemisphere. What Can Be Done Now? 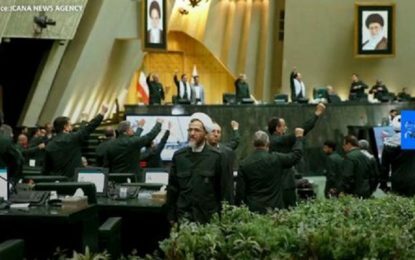 Apr 09, 2019 adminbass Human Rights Comments Off on Iran’s Terrorist Influence In The Western Hemisphere. What Can Be Done Now?